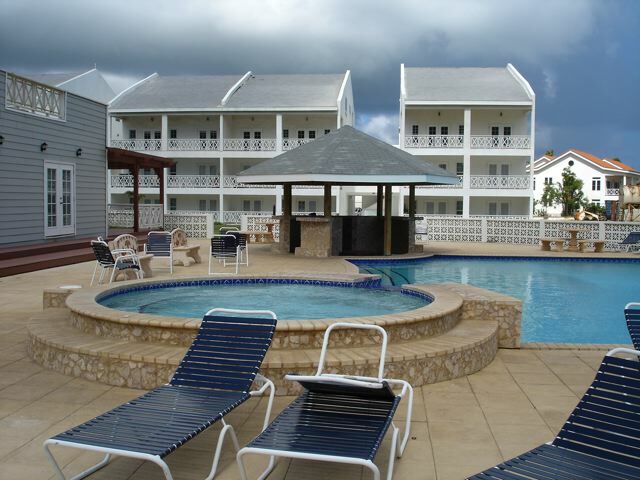 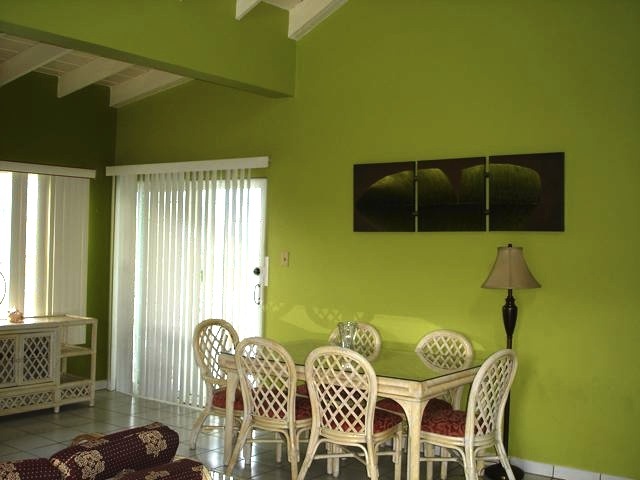 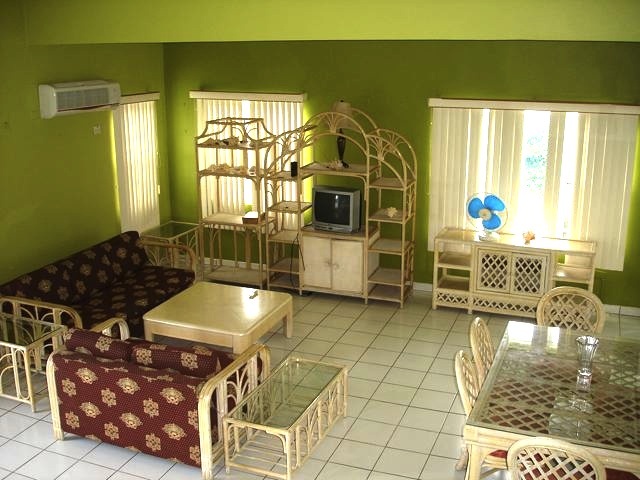 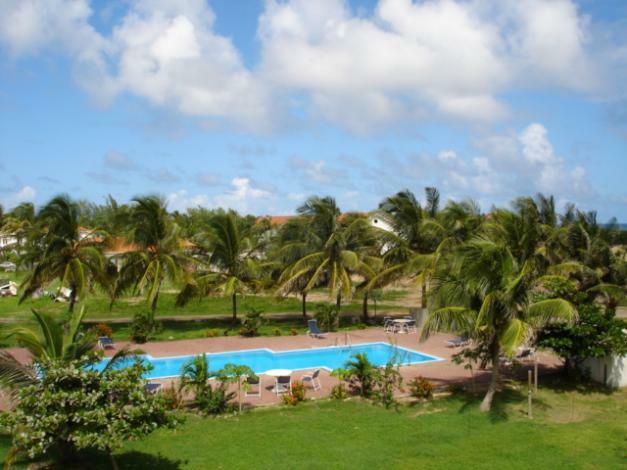 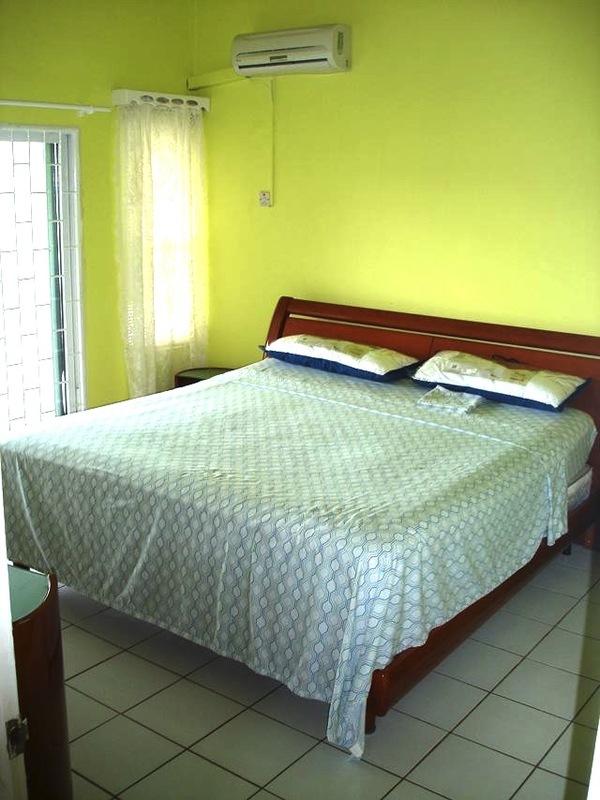 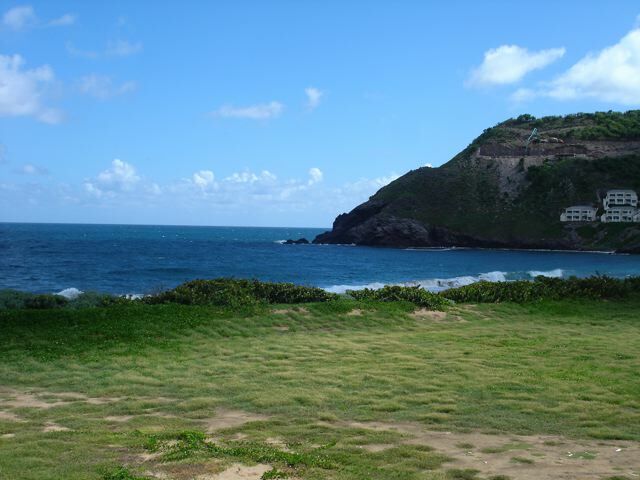 Ideally located, this development is on the Atlantic Ocean and is just a few minutes stroll to the Caribbean Sea. 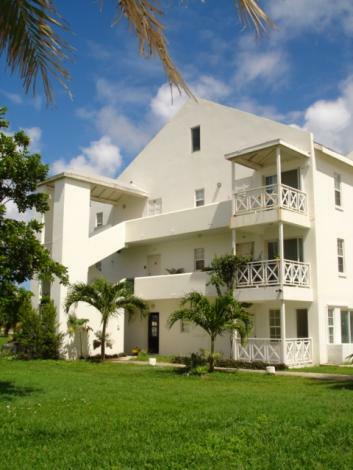 This large two bedroom condo is located on the third floor and has the cooling tradewind breezes as well as being fully air conditioned. 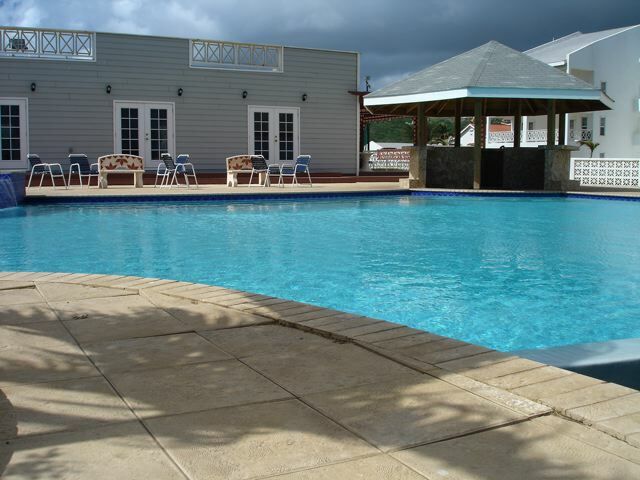 This development boasts 2 community pools and a lighted tennis court for tenant and owner enjoyment as well as easy beach access. 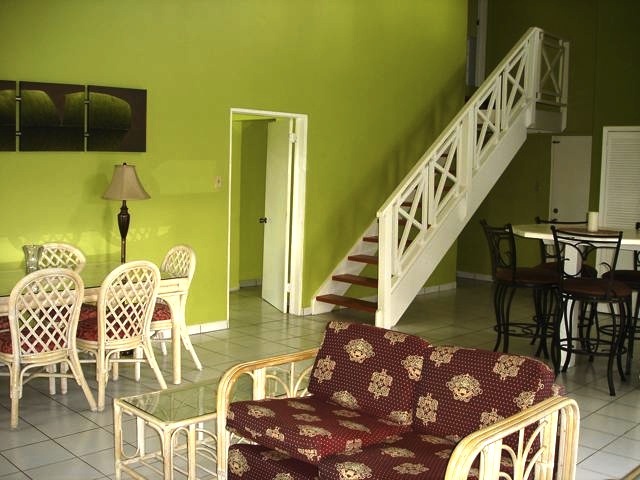 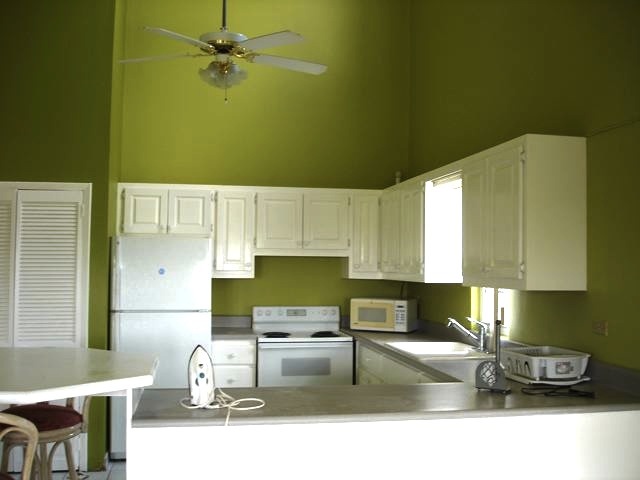 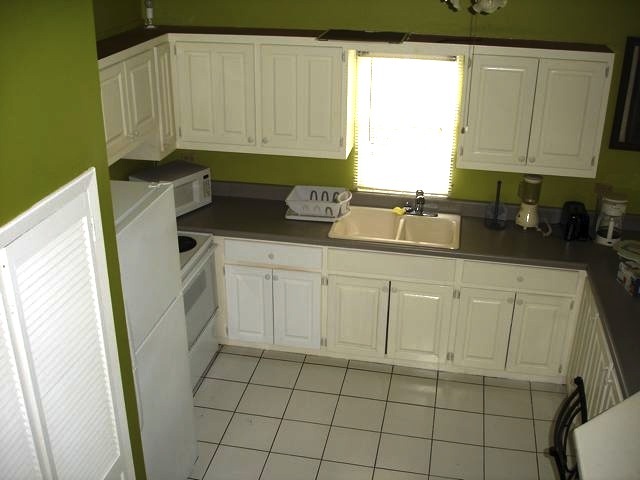 Located within easy walking distance of coffee shops, restaurants, mini mart, casino and other amenities this property is perfectly located.